It's never too early to start prepping for summer. As soon as the temperature gets into double figures, it has us all thinking about all things sunshine. With BBQ's, parties and summer weddings well on their way, you won't be too late to the party with this edit. There is no other fabric so synonymous with summer as linen. While it's excusable for wedding guests to wear their shirts in a wider range of colours, there's a lot to be said for the safe choice of the white shirt. In linen and cotton it's not only the cleanest choice, but it'll keep you at your coolest when you're wearing a blazer too. You can shop our Short Sleeve Linen Shirt here. Not to be confused with outerwear, the blazer is not a coat. It won’t form the outer layer of a winter look and its fabric weight and regular fit mean its best layered or as a summer cover. The key to blazer style is knowing where it is you’re going and for what purpose it is required. But don’t stress. This piece of sartorial cloth rides well with flexibility. Dressed up, dressed down – any man can roll with the blazer. The summer season is when the linen blazer shines, even more the sun. The lightweight, natural fabric breathes and allows heat to escape from the body. 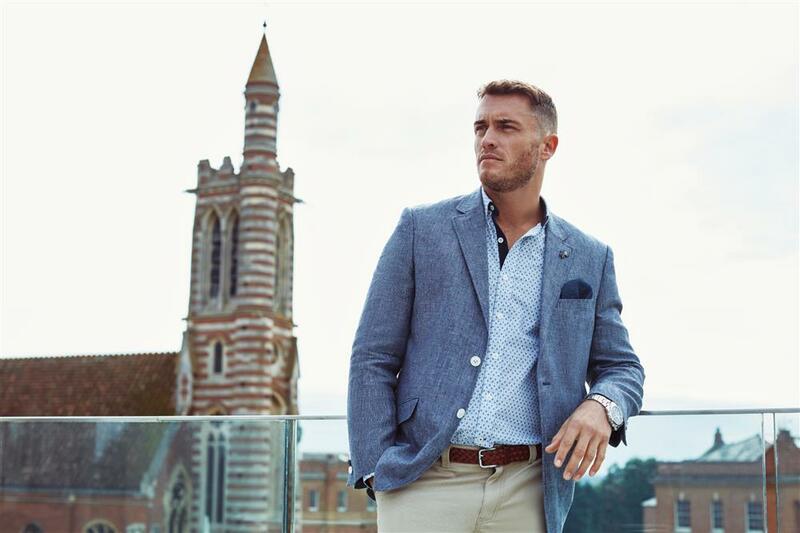 Our blazers are made up a 100% linen outer which will help keep you cool. 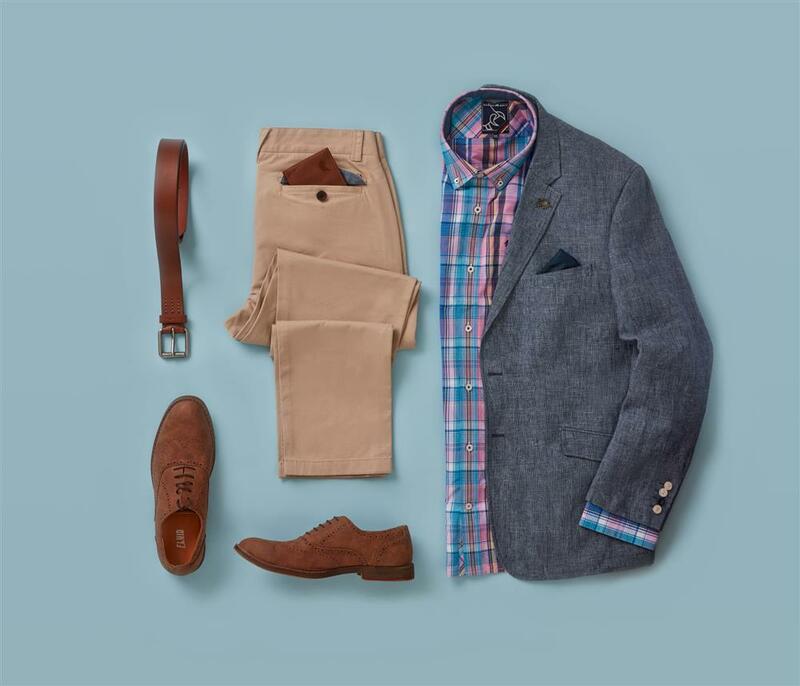 Teaming the linen blazer with chinos or even chino shorts works well. You can shop our chinos here and chino shorts here. Have you got a Linen Blazer? You can shop ours here.